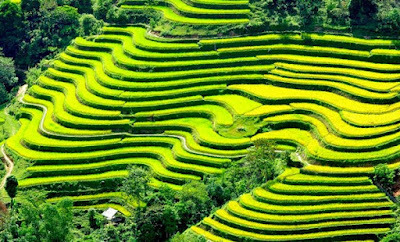 Thon Tha Village is situated in Phuong Do Commune, less than 10 kilometers from the Northern province of Ha Giang. It has a tiny population of about 550 people. Only a total of 90 homes make up the whole neighborhood, traditional stilt houses made from wood and bamboo and with a palm-thatched roof. Only the classroom, health clinic, and communications center are built with cement and bricks. Because farming (wet rice) is the way of living, the men wear rolled up trousers most of the time, while the women opt for traditional long black skirts for both functionality and comfort. Though the villagers are always drenched in mud due to farming the whole day, they make it to a point to keep their houses always tidy. 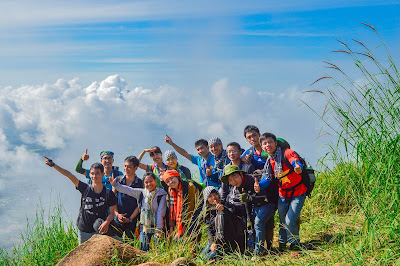 This is because in 2007, Thon Tha was chosen to develop community tourism and were therefore taught environmental hygiene like building toilets, keeping cattle pens awa from houses, among others. They were also taught about marketing, communication and serving tourists. 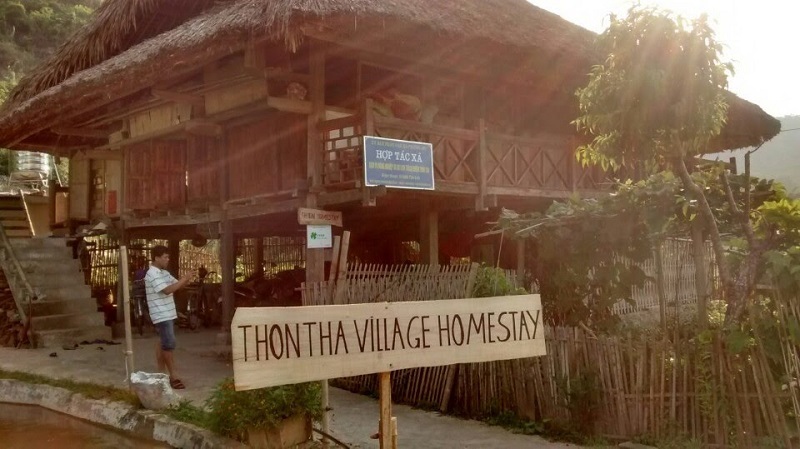 Thon Tha Village has seven houses, the largest in the place, exclusively for tourists who want to stay overnight. 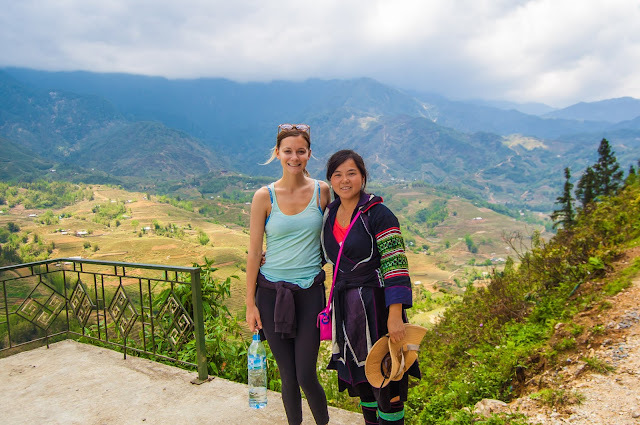 The dwellings can accommodate up to 20 tourists and although the amenities are limited – a sleeping mat, pillow, blanket, and mosquito net – they are all clean. 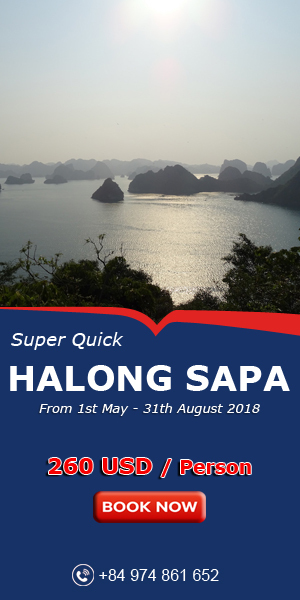 In fact, this simple accommodation doesn't discourage visitors from staying the night because the beauty and experience earned at Thon Tha outweigh the luxury or at least even comfort from other tourist destinations. Food at Thon Tha, like its way of living, is simple but healthy and delicious. Fermented bamboo sprout soup, bong (a species of carp), chicken salad, and prok roasted in bamboo cylinders are just some of the specialties in the place tourists will definitely enjoy and forever remember. Everything is natural and chemical and preservative-free. San lung, the local wine in the village, is made from paddy sprouts that are steamed, cooled, mixed with yeast and placed inside a jar for 5-6 days after which it exudes a sweet smell and delicious taste. After dinner, tourists are treated to a musical performace by the villagers themselves singing their traditional songs. For urban people who want to escape the fast, busy and noisy life in the city even for just a while, Thon Tha Village is the perfect haven for simplicity, peace, beauty and delicious food all in our small but memorable place.